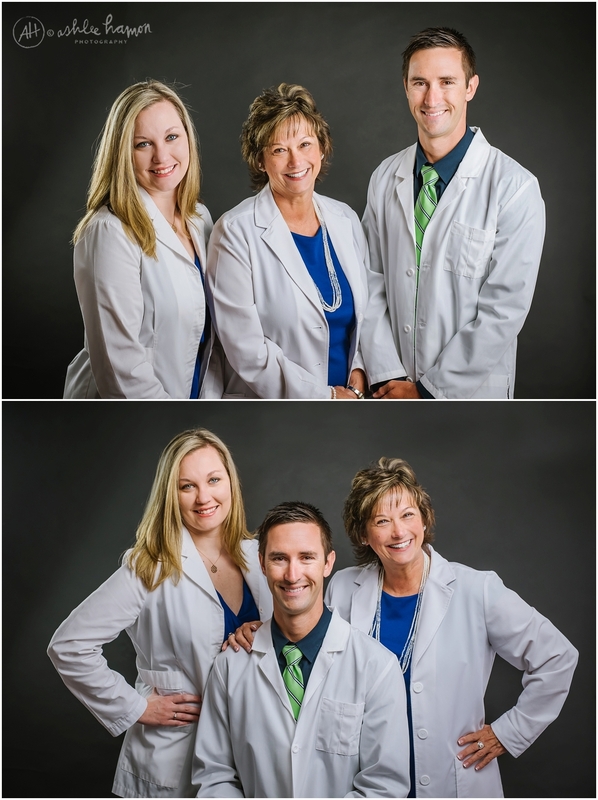 When the whole family gets in the medical industry you MUST immortalize it with photos! I loved Lisa's idea of having portraits made for herself and her son and daughter in their fancy white coats. Making use of the studio space and lights is always fun for me!